I'm often thinking about how to achieve my goals in my music career, in my health, in my relationships. Not so long ago, I was in a rut with my music career - I decided to make some really clear and ambitious, concrete goals and I gave it a deadline when to achieve it. To share a little of my story, I have been producing music and dj'ing for many years. My impossible dream, my long term cherished wish was to release some of my music on a professional record label. I had tried and failed before because although I knew what I wanted, I didn't make a concrete decision when it would happen and I didn't take lots of action. Once I decided on the specific date I wanted to achieve my dream, things began to really move. I also used my Buddhist practice of chanting Nam-myoho-renge-kyo to keep moving forward and inspire myself. The chanting gave me the courage to be fearless and actually go for my dream and also to take fresh inspired action. As the date neared I took more and more action, finalising the tracks and mixing them until I was confident in them, researching labels that would suit my sound, and then sending my recordings to those record labels with a carefully crafted cover email specific to each label. Obstacles came up in the music production itself, I had to overcome my procrastination in actually finishing tracks and challenge myself to have the courage to actually finalise a piece of work as finished. Also, in actually finding labels out there that would fit my music and then facing the many at best rejections and at worst no replies from record labels not interested in my music. There were failures and times when I thought of giving up or that it was a stupid dream. I persevered, again using the chanting to see if I was on the right path or not. It was clear this was what I really wanted and whether or not I achieved it depended on me. I persevered and finally some record labels got back to me. In the end, I reached my goal and since have released several records. To be honest the process hasn't got any easier - each set of tracks I make I have to go through the same process I described above, but each time I have a bit more professional credibility and a bit more confidence in myself. I feel great that I have proved to myself and others that I can actually do it, I can actually produce professionally recognised music that recording companies want to sign and sell. I am determined to keep advancing forward. The ingredients to achieving this was (outside of my faith in SGI Buddhism) having the courage to set a clear and concrete target, taking action and not giving up when things didn't go my way. I actually had to set my goal 3 times before I was finally signed by a top label, and in each effort I made I had to decide to not give up and keep going countless times. As a judo proverb says - fall down 7 times, stand up 8 times. It certainly paid off in the end! Thank you for adding your story, RS. I found it really encouraging. I could relate to those tough moments when it feels like it may never happen. So glad you found the strength to continue and achieved such an incredible victory. I used to be a DJ and I know how competitive this market is, which makes your victory all the more impressive. I wish you all the very best with your music production in the future! Join in and write your own page! It's easy to do. How? 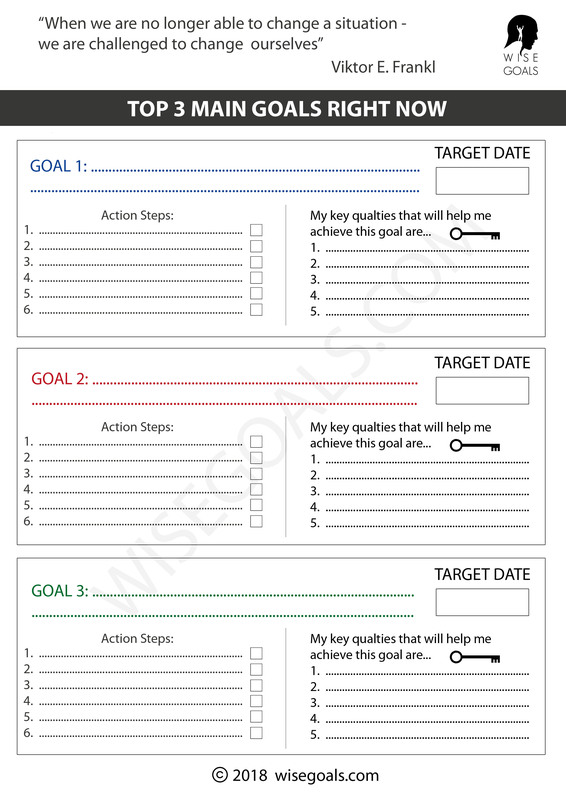 Simply click here to return to How to Achieve Goals Stories.